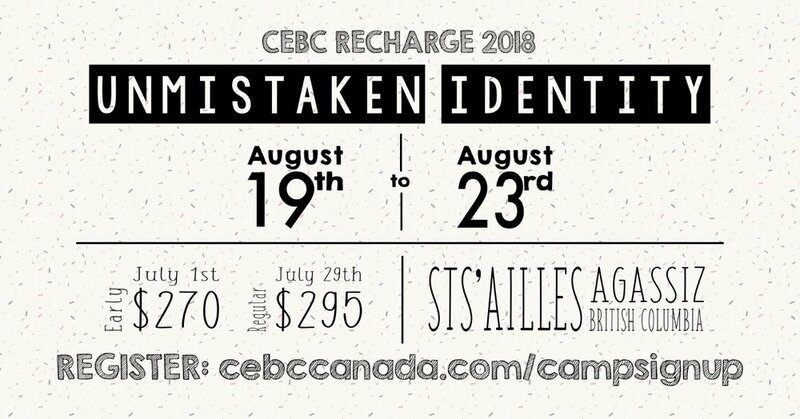 CEBC Recharge 2018 (formerly known as Highschool Camp) is a time of making friends, playing games, singing songs, and discovering more about God! Registration at cebcanada.com/campsignup - sign up now! 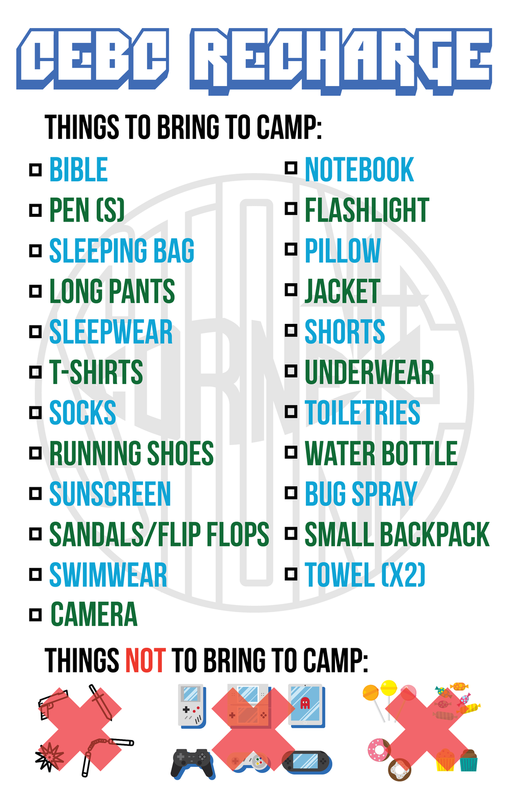 If you need financial assistance or would like to sponsor a camper, please speak to Jeremy Lee. Coffee Donations supporting the Union Gospel Mission!